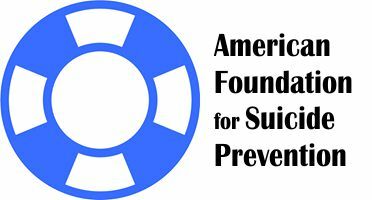 The National Council for Suicide Prevention is a national coalition of seven leading nonprofits working to end suicide in the United States. PPD Moms. The Kristin Brooks Hope Center to pilot 1-800-PPDMOMS and the accompanying peer-to-peer network. This program is designed to screen for postpartum depression.Not available 24/7 you may be asked to leave a message. 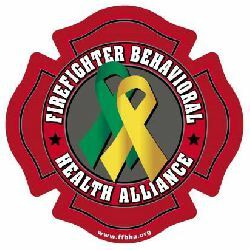 For immediate help call 1-800-784-2433. 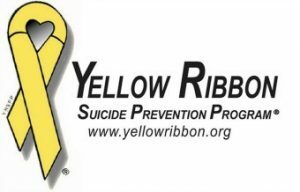 Yellow Ribbon is dedicated to preventing youth suicide and attempts by making suicide prevention accessible to everyone. Removing barriers to help by empowering communities and individuals through leadership, awareness, education and by collaborating and partnering with support networks to save lives.